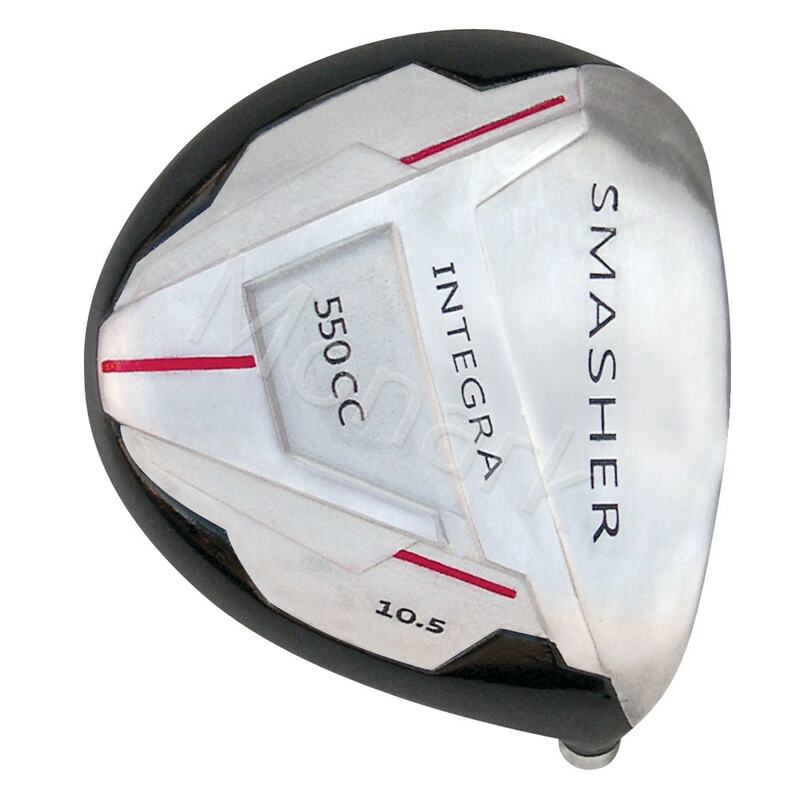 The new Integra Smasher is oversized. 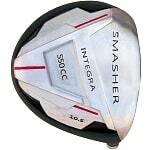 Measuring a monstrous 550cc, it is an illegal club head exceeding the max size allowed by the USGA. 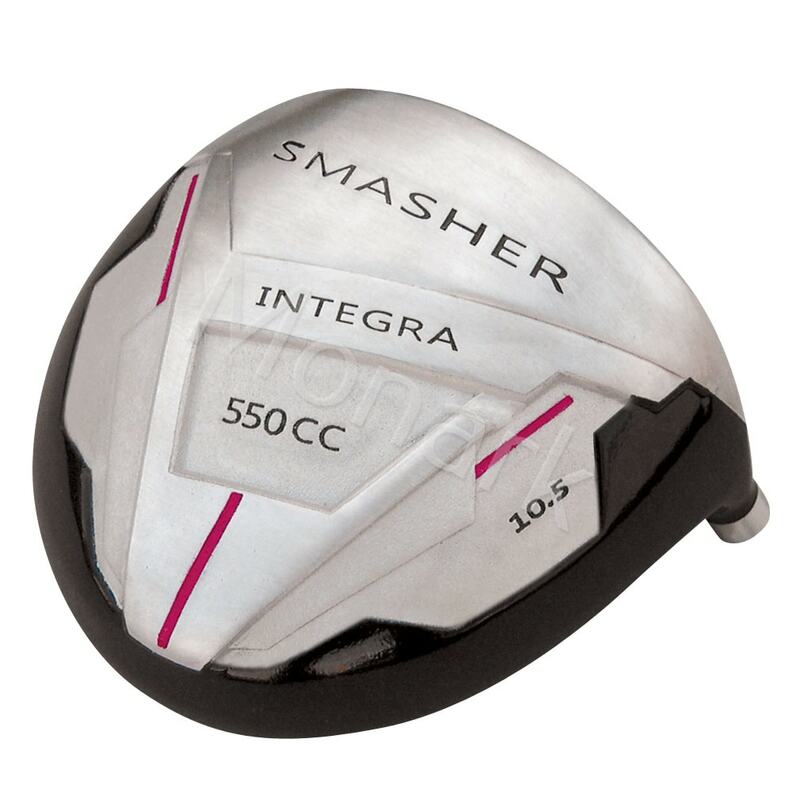 Enlarged Sweet Spot: Creates a high MOI design offering the largest possible sweet spot. 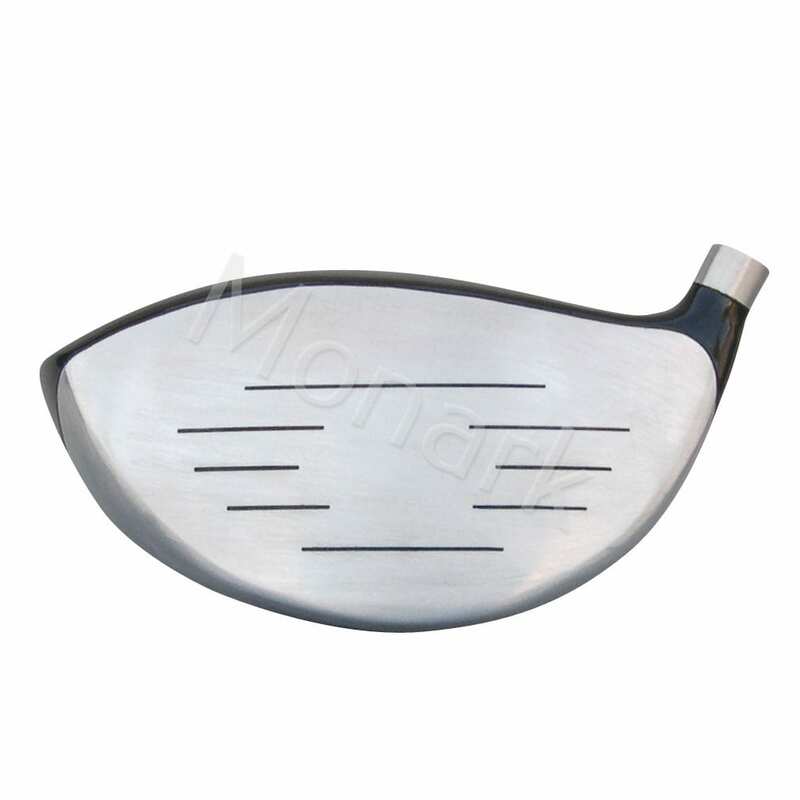 Deep Face: Extra deep face boosting confidence at address. 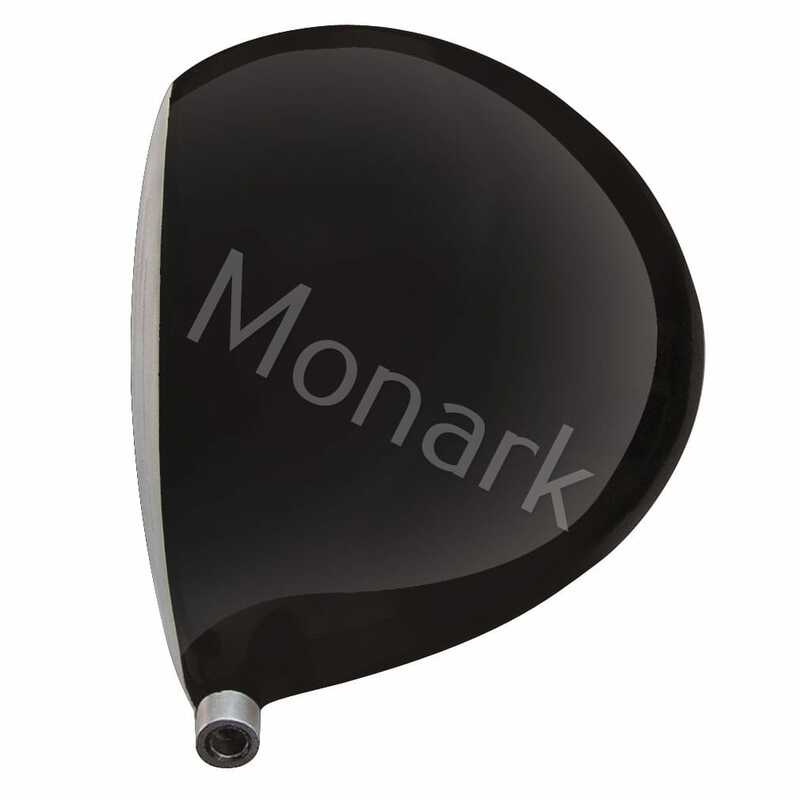 Finish: Black Hosel Bore: 0.335"
Driver Breadth: 113 mm Bulge/Roll: .